TEMPORARY WAITING STAFF, ADELAIDE,SOUTH AUSTRALIA. 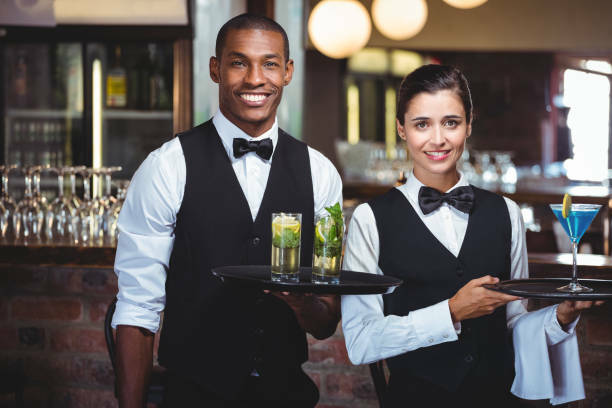 Cheffing Around after being in business for over 12 years is now looking to expand to professional waiting staff as we get a lot of calls from hospitality establishments looking for fantastic waiting staff at short notice. *10 years professional waiting resume, preferably high end restaurants or hotels. *ABN holder or willing to obtain one. *Willing to travel to all parts of South Australia for a maximum period of a month at a time. *Management experience would be a bonus. What a great way to explore South Australia whilst getting great money at the same time! For all this, we will show you a better way of working with $40. p.h paid directly to you from our clients usually within 7 working days. To apply, please send your current resume with 3 check-able referees,and a detailed cover letter describing why you are the best fit for our company to adrian@cheffingaround.com.au or please call Adrian Grant on 0401 641 918 or 08 7221 2716 for more information.